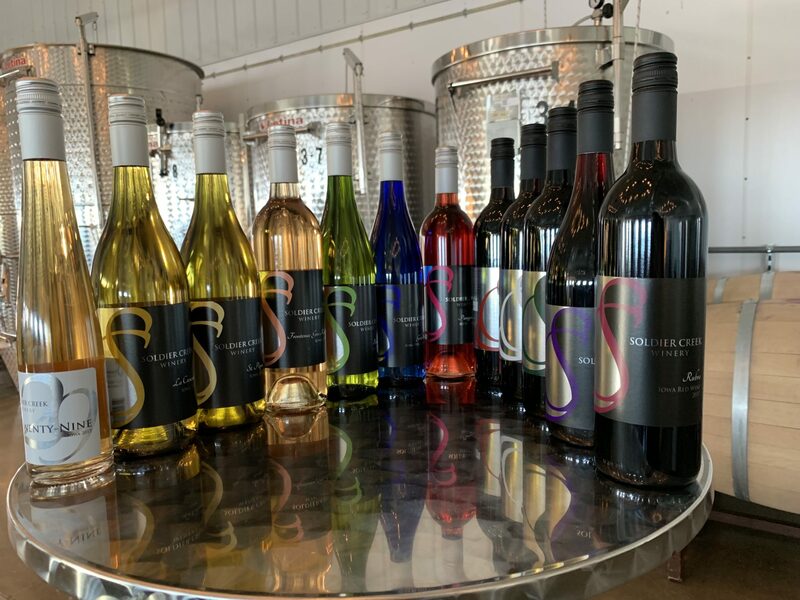 Enjoy our Vineyard Vibrations Live Music Series every Friday of the year from 6-8 as well as Sundays Memorial Day Weekend through October from 3-5, free. You can taste any or all of our wines, complimentary. During your tasting, if you have questions, just ask. Our hosts can tell you about our grape selection, production methods, and what makes each wine special.